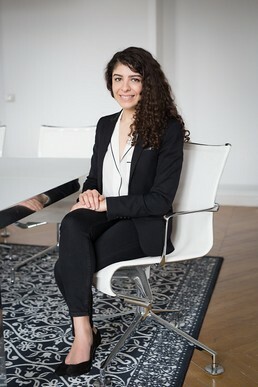 Sara specializes in labor & employment law and assists French and foreign companies and groups on all issues that may arise in connection with individual and collective labor relationships. She also provides legal advice in connection with business and group reorganizations and restructurings (collective lay-off plans, voluntary separation plans, transfers of employees, etc.) and labor due diligences (compliance audits, due diligence investigations in M&A transactions, etc.). Assisted French companies before French Labor Courts concerning claims on dismissals (on personal and economic grounds), requalification of a franchise contract into an employment contract, requalification of a fixed-term employment contract into an indefinite-term employment contract, judicial termination, etc.